Cutter Business Technology Journal is internationally known for its excellence and objective, comprehensive coverage of the strategies, management techniques and technologies that will help your organization address and capitalize on the opportunities of this digital age. 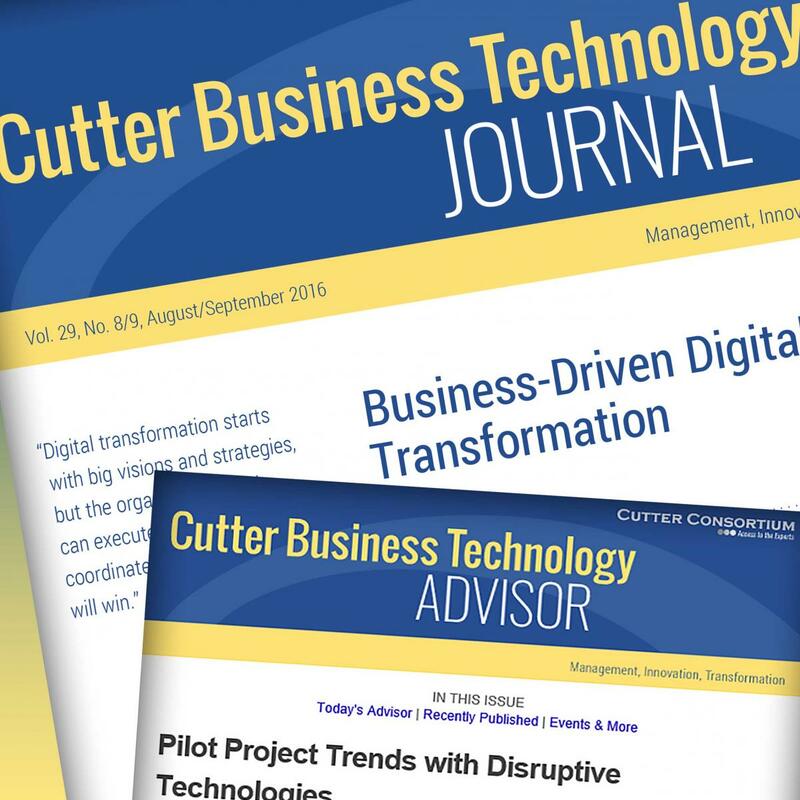 The Cutter Business Technology Journal Resource Center houses current and past issues dating back to 1998, as well as archives of the weekly Cutter Business Technology Advisor. The Cutter Edge is a free biweekly e-mail service that gives you information and advice that you can put to work immediately for your organization. Issues are written by Cutter Consortium's journal authors and Senior Consultants. The Cutter Blog is a multi-author blog, a platform where Cutter's expert Senior Consultants and Fellows present their opinions on and reactions to what's happening in business technology. But it's not just about espousing opinion - it's really about debate. At Cutter, we don't believe in one-size fits all. We thrive on intellectual sparring. 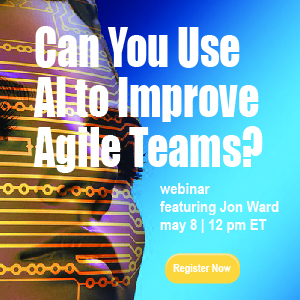 And we invite you to join the fray: share your ideas and opinions and help push the thinking around business technology strategies.